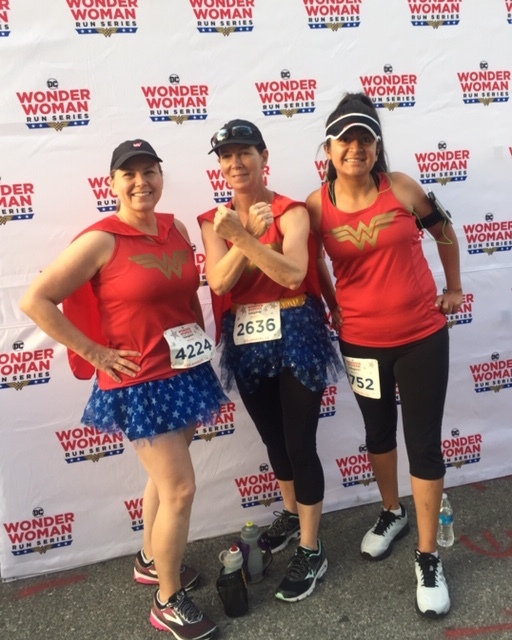 Pam, Julia and Vanessa ran the Inaugural DC Wonder Woman 10K in Los Angeles. Great job ladies! Love this picture!